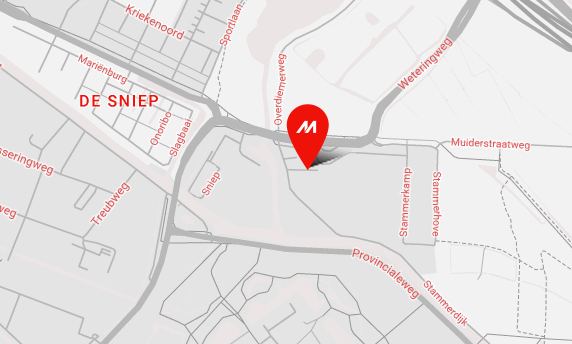 Leading Austrian franchise copy shop chain, Repa Copy, has installed Mimaki UJF-3042HG UV-LED inkjet printers following a successful evaluation period. The flexible digital printing systems are currently in use in seven of the company’s shops, and are enabling franchisees to create new print applications and generate additional revenue. Repa Copy was founded in 1980, and has operated under a franchise system since 1993. At the end of 2008, the chain embarked on an international expansion programme, beginning with Germany. 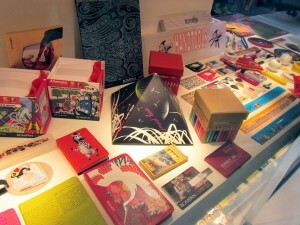 In addition to its 36 stores in Austria, Repa Copy has five stores in Munich and Augsburg. Thirteen franchise partners employ over 200 staff, and in 2012 they completed 800,000 business transactions for 240,000 customers. Repa Copy offers a range of services, covering almost all modern analogue and digital reprographic copies, from small to large format. Repa Copy enjoys a significant market share in all product sectors in Austria. 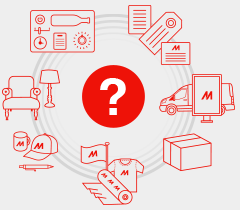 And in terms of cash transactions, the company – with a share of over 50 per cent of customers in Austria based on the population – is the world’s largest franchise operation in the copy sector. Launched in February 2012, the new UJF-3042HG UV-LED desktop inkjet printer increases the maximum height of the print material to 15cm. Two additional ink wells make it possible to print directly onto A3 media in six colours, plus white. The UJF-3042HG can also print onto materials that traditional models can’t, including plastic, metal and wood – a key selling point for companies such as Repa Copy. The UJF-3042HG features an extended-duty, energy-saving LED drying function, making it very environmentally friendly. And because the printer offers a greater material thickness and two additional ink channels, users can now print in six colours plus white and clear varnish. This produces brilliant white images, with a high level of fine detail and white colour gradients that are very difficult to achieve in the four-colour process. The white ink and clear varnish also add value to print products via gloss or matt finishing, as well as overprinting / underprinting onto transparent or colour materials. The UJF-3042HG comes with a newly developed ink circulation system that prevents pigment deposits. This not only reduces consumption of white ink and waste, but also increases productivity with a lower risk of wasting expensive substrates. The UJF-3042HG also features a nozzle-restore function, which temporarily maintains the print quality and reduces potential downtime until a service engineer can attend. Repa Copy is developing new applications virtually every day: “The UJF-3042HG isn’t a basic machine,” continues Partsch. “There’s a lot you can do with it. It’s very interesting new territory for us.” The machines are used primarily in the advertising sector, as they enable printing on a very wide range of substrates and materials: “The machines can even be used for small runs in the graphics sector, and for situations where there’s not much creative room to manoeuvre.” Examples of Repa Copy’s new applications include individualized tools, highquality writing equipment, CDs with small runs for conferences or seminars,USB sticks etc. The feedback from Repa Copy stores has been very positive, with franchisees welcoming the new orders that the UJF-3042HG can handle: “The great thing is that these orders offer more profit per transaction than our ‘normal’ jobs,” adds Partsch. For the last five years Repa Copy has been running its own training centre for new employees and franchise partners, covering new products, price structures and materials. The company also runs a regular general education programme. Each year, up to 17 basic training courses are conducted, lasting four weeks (two weeks of theory, two weeks practical). Around 180 employees have received training. 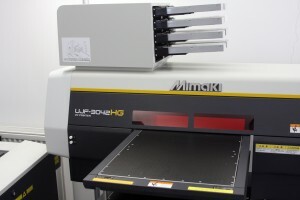 Training materials have already been produced for the new Mimaki printers, and have been passed to franchisees. This commitment to ongoing training and development ensures knowledge and experience is shared among franchisees, so that customers continue to benefit from a high level of service. 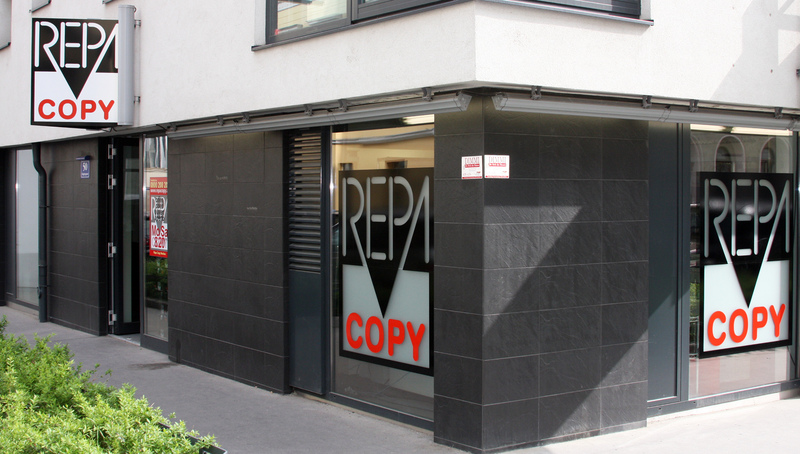 Founded in 1980, Repa Copy has operated under a franchise system since 1993. At the end of 2008, the chain embarked on an international expansion programme, beginning with Germany. 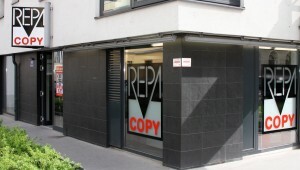 In addition to its 36 stores in Austria, Repa Copy has five stores in Munich and Augsburg. 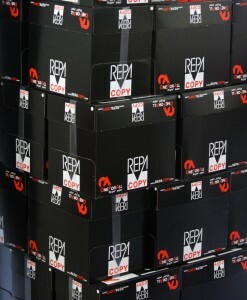 Repa Copy offers a range of services, covering almost all modern analogue and digital reprographic copies, from small to large format.